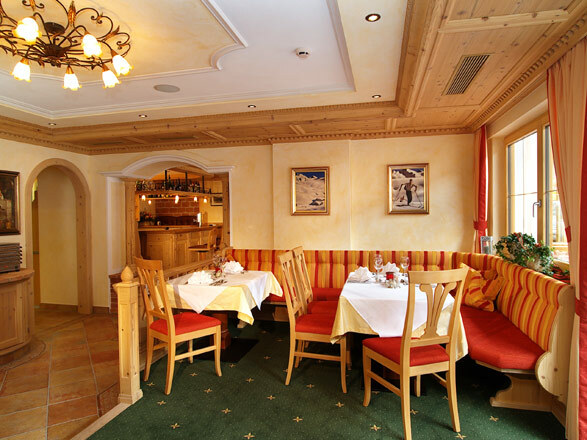 The culinary Tyrol Hotel Sonnen hof… Culinary delights in your hotel in Gerlos. 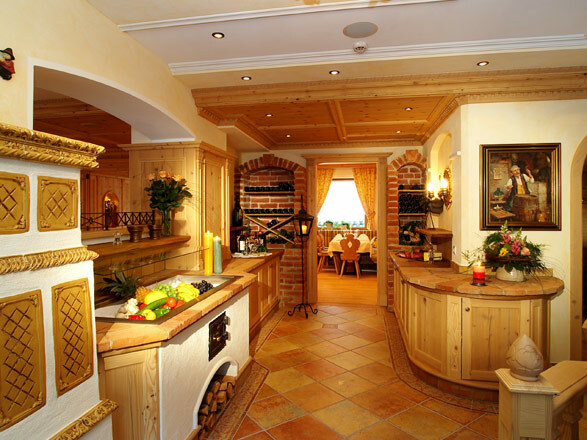 Here at the Sonnenhof, we spoil out guests with Tyrolean cuisine and international culinary specialities from our well known kitchen. Hotel- und kitchen boss Wolfgang will personally ensure a pleasurable dining experience for you. He ensures that fresh and high quality products preferably from the Zillertal region are used. In the morning you can expect a large and vaired breakfast buffet with fresh pastries, coffee, tea and various sausages, speck, hams and cheeses, jams, eggs and fresh fruit. In the evening we serve a 3- course menu – choice of 3 menu suggestions. You can also fill up you salad plate with whatever takes your fancy from the salad buffet.